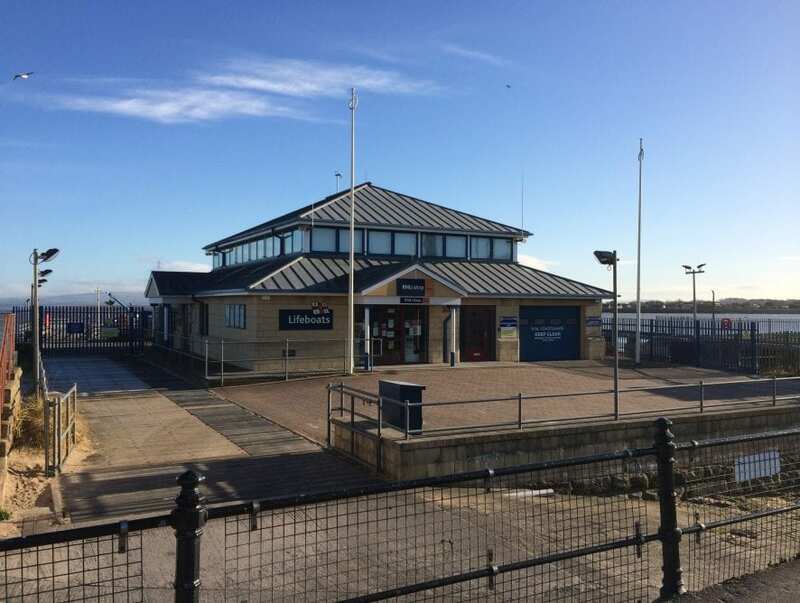 New volunteers are needed at Fleetwood RNLI, they’re calling on local people who wish to volunteer to come forward now. 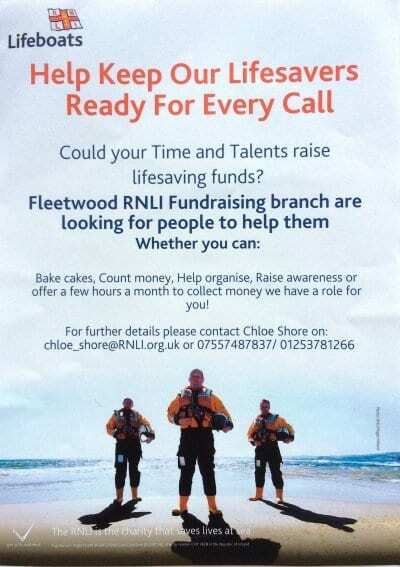 Would you like to join Fleetwood RNLI? Shore Crew at Fleetwood lifeboat station are now progressing onto lifeboat training and Lifeboat Operations Manager, Captain David Eccles, needs several replacements. Volunteers need to be fit and be able to show commitment to both their extensive training and their colleagues. Being called out to help launch the lifeboats in the middle of the night, is also a distinct possibility! 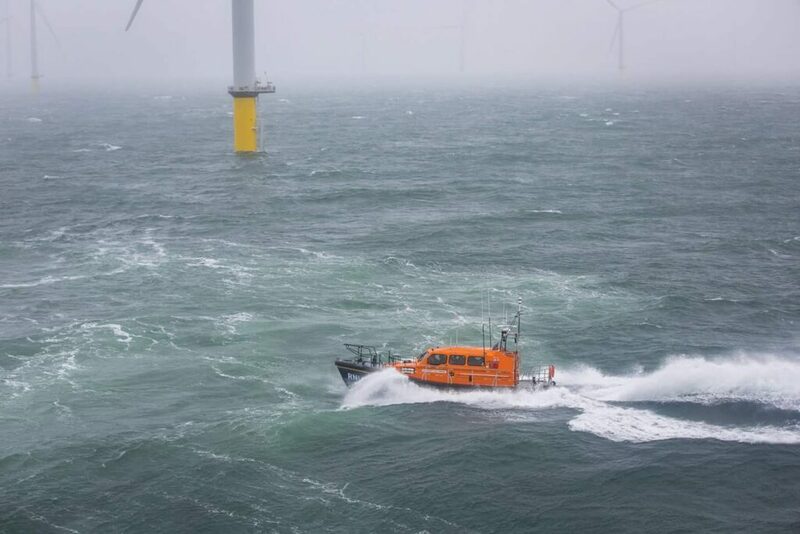 ‘The sea is very unpredictable, the weather unforgiving at times, but there’s no feeling like it, when you come back off a call-out, knowing you’ve helped save somebody’s life.’ said Coxswain Tony Cowell. ‘This is a fantastic opportunity to join a great team, who really do make a difference’. People interested in volunteering for the RNLI at Fleetwood and want to find out more about the role, should call in at the lifeboat station at 7.15pm on Tuesday evenings for a chat with the Lifeboat Operations Manager. 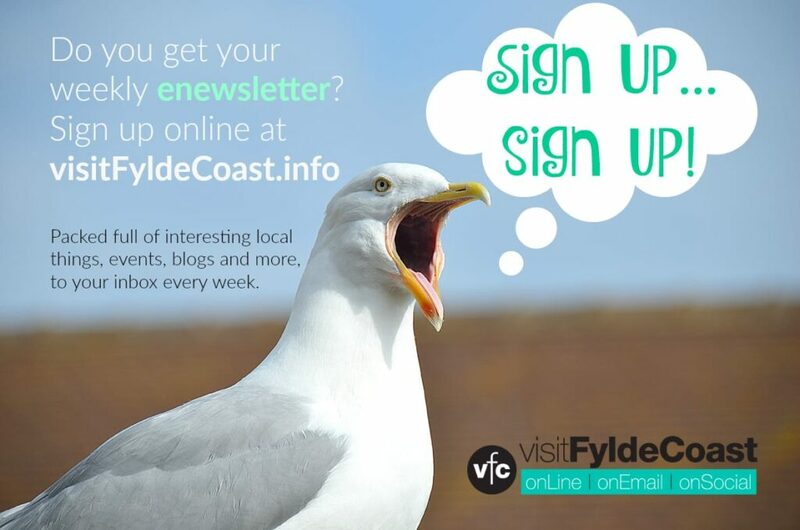 Please mention you saw it on Visit Fleetwood! Did you know that the retired Fleetwood RNLI lifeboat is still helping to save lives? The Tyne class lifeboat William Street, which retired from service in August 2016, has found a new home in Mallaig, in Scotland. 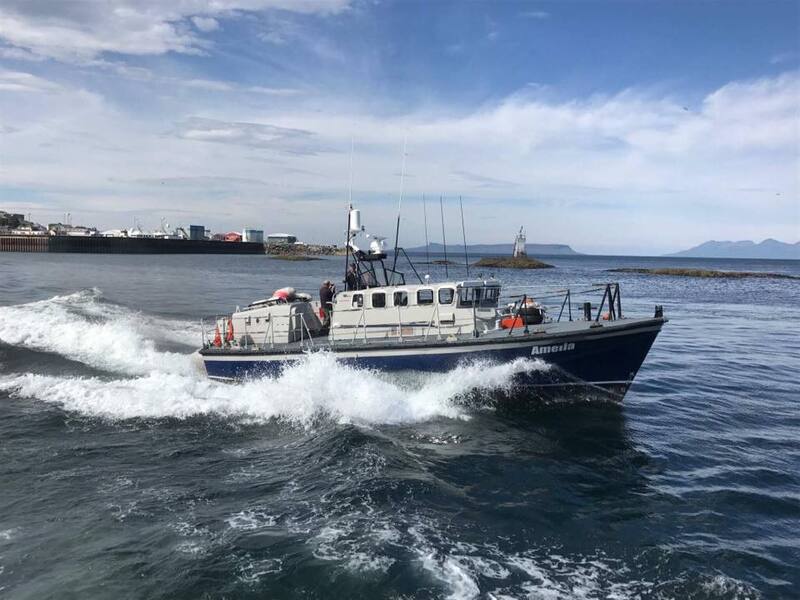 It’s currently being used by Pete Fowler at Seafari Adventures, who have a contract to transport the local GP and other health workers, twice weekly, to communities on the Small Isles, Eigg, Rhum, Muck and Canna, at the southern end of Skye. The William Street left it’s home at Fleetwood lifeboat station in August 2016 and Pete purchased her in December 2017. She was transported up to Ardrossan and then sailed to her new home port. There have been no changes to the Tyne class lifeboat, other than she has a new colour scheme and a new name, Amelia. The William Street arrived at RNLI Fleetwood in 1989 and over its 27 years of service with the volunteer lifeboat crew, made more than 500 rescues and saved 527 lives. It was also involved in the Riverdance incident and was on service for over 20 hours in appalling weather on that fateful night. William Street was a benefactor from Bury, who helped many charities when he was alive. The Bury Ladies Lifeboat Guild were instrumental in obtaining funds from the legacy left by William Street. Their association is still as strong as ever with Fleetwood RNLI. Nathan Hackney, a lecturer in Offshore Safety at Fleetwood Nautical College, has been appointed to the voluntary role of Community Safety Officer. He’s looking to visit local groups and organisations, to help achieve the RNLI’s target of reducing drownings by 50% by 2024. Fleetwood RNLI have announced that Tony Cowell, who was 2nd Coxswain with the volunteer lifeboat crew, is to be the new Coxswain at the lifeboat station. 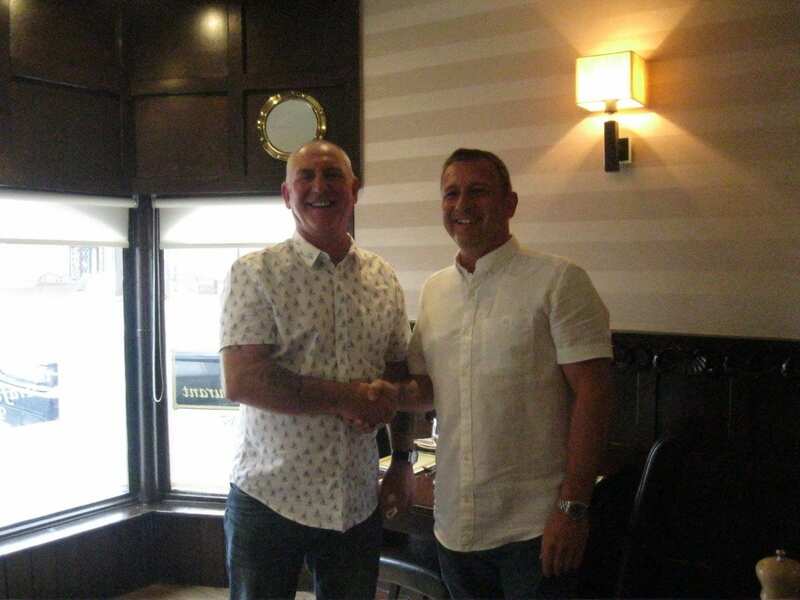 Outgoing Coxswain Gary Randles, handing over to new Coxswain, Tony Cowell. Tony, who is Skipper of the famous Fleetwood to Knott End ferry, has been with the RNLI for 10 years. He’s also the last Skipper of Fleetwood’s inshore fishing fleet which is still at sea. He took over from Gary Randles, who has stepped down due to work commitments. Gary will now be 2nd Coxswain. On the day the Coxswain position was handed over to Tony, he learnt he’d become a Grandfather for the 8th time. All in all, a memorable day for Tony. 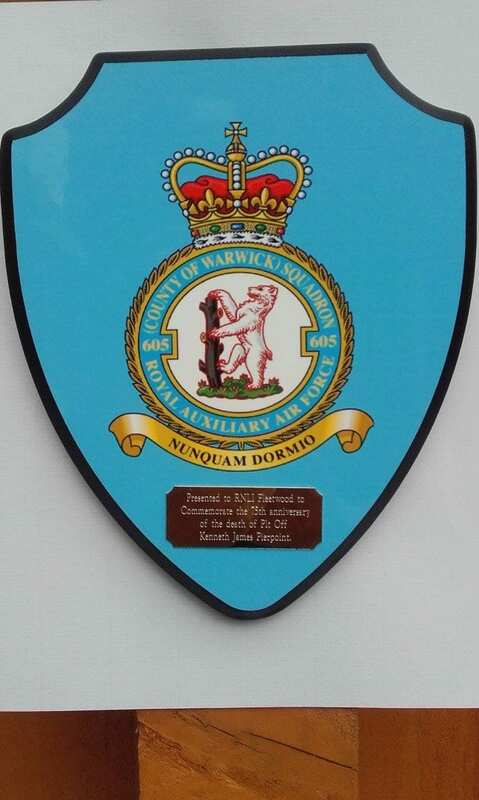 When the Shannon class all-weather lifeboat at Fleetwood RNLI was named after an ex RAF Officer, it brought together two unlikely organisations. On Sunday 20 August, 605 RAF Reserve Squadron and Fleetwood RNLI met to commemorate the 75th anniversary of Kenneth James Pierpoint’s tragic death and after whom the lifeboat is named. Wing Commander Paul Bell of 605 Squadron brought 12 RAF colleagues from the Midland’s based squadron to Fleetwood, to visit the Kenneth James Pierpoint and the volunteer lifeboat crew. 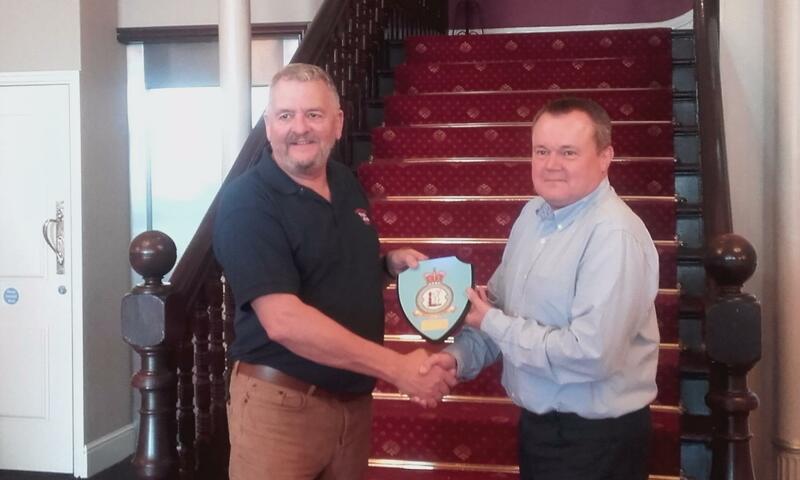 A presentation was made by Wing Commander Bell to Captain David Eccles of Fleetwood RNLI in the form of a shield, bearing the famous 605 Squadron crest and motto. Captain Eccles reciprocated with a framed photograph of the lifeboat, surrounded by the signatures of the volunteer lifeboat crew. Wing Commander Bell then took the members of 605 Squadron, to meet up with Altrincham Grammar School Old Boys, Kenneth James Pierpoint’s former school, for a short service at his grave side. The fundraising team at RNLI Fleetwood, have joined an initiative to raise funds out of mini jam jars and 5p pieces. 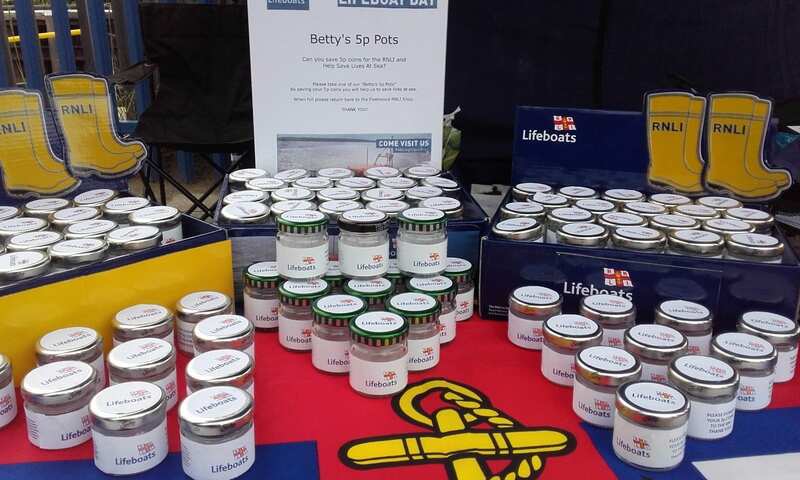 Named ‘Betty’s 5p pots’ after Betty Frith who started the scheme at RNLI Hertford, the simple idea is to use recycled mini jam jars, which people fill with 5p pieces and once full, return to the local RNLI shop at Fleetwood. Over 80 were handed out on Fleetwood Lifeboat Day and the scheme has already raised over £70, before the scheme was even launched. As always, support from the local community is vital and this campaign has received amazing support from The North Euston Hotel, Second Chapter Book Store and Costa Coffee, who supplied the mini jam jars. 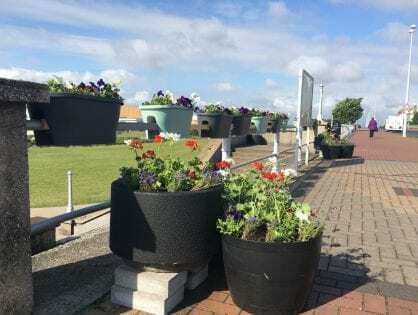 The mini jam jars, complete with RNLI labelling, can be collected at the RNLI shop or The Ferry Café, Fleetwood, next to the lifeboat station and returned there when full. They’ll empty it and hand the jar back to you, to continue your fantastic contributions to the RNLI. Obviously if you’ve got your own jam jars – large or small – that you’d like to save any denomination of loose change in, you would be very welcome to hand in whatever you collect! 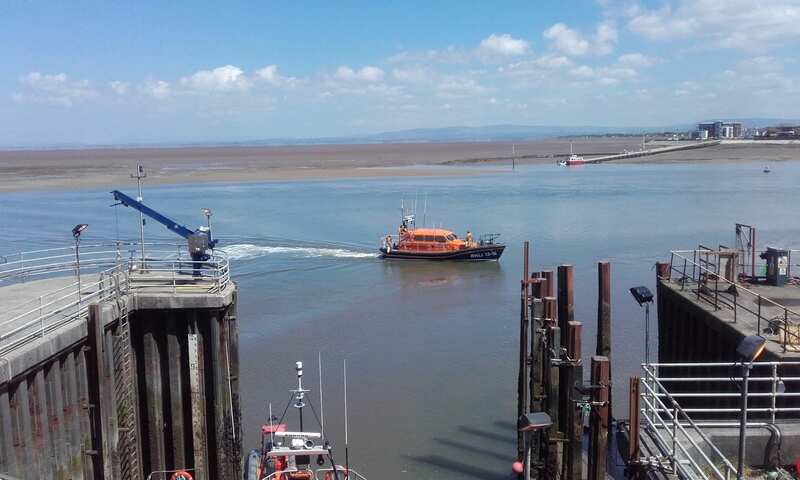 The volunteer lifeboat crew from Fleetwood, were called out on 31 May by UK Coastguard, to transfer a crew member from a work boat out on the Wyre estuary, who’d fallen ill. The tug boat, Eraclea, asked for the UK Coastguard for assistance, after one of their crew members fell ill. 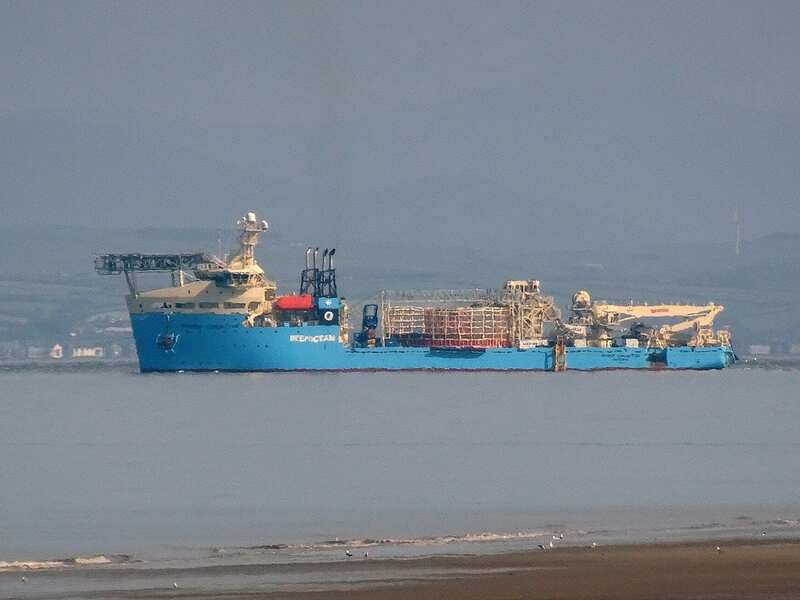 The tug, working alongside the cable laying Maersk Connector, was positioned off Kings Scar, Fleetwood, when the incident occurred. 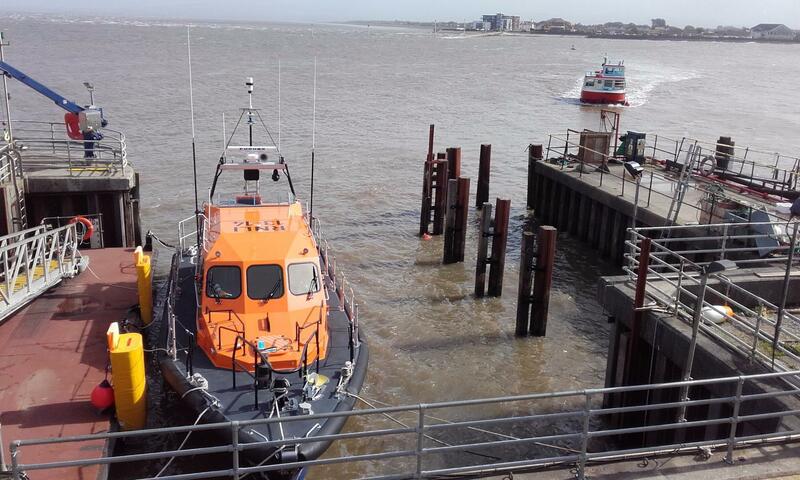 The all-weather lifeboat, Kenneth James Pierpoint, was launched to pick up the crew member and return him to Fleetwood. Members of North West Ambulance were waiting to treat him as he landed on the Fleetwood-Knott End ferry quayside. He was taken to Fleetwood Day Care Centre as a precaution and was expected to make a full recovery. Kenneth James Pierpoint returning from the rescue. 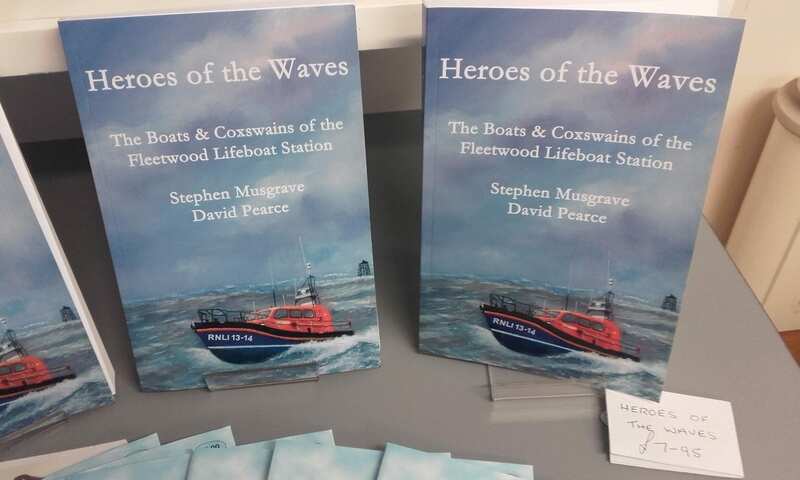 Following the launch of their book ‘Heroes of the Waves’, authors Dr Stephen Musgrave and David Pearce have donated £250, in what is hoped is the first of many donations to Fleetwood RNLI, from the proceeds of the book sales. Stephen, who became a volunteer Shore Helper at Fleetwood RNLI in 1967 before becoming 2nd Coxswain in 1980, met David, who was a local journalist and covered some of the Fleetwood lifeboat stories, and they became firm friends. Stephen asked David to help with the book, to cover the human side of the Fleetwood lifeboat story, as well as advise on the historical element. The book took 18 months to write and they decided to donate all proceeds from the sales of their book to their local RNLI. Stephen won many awards with Fleetwood RNLI, including the prestigious Ralph Galister Award, in 1984. David and his wife Sue, became fund raisers for Fleetwood RNLI. Their association with the volunteer lifeboat service stretches back over 50 years. 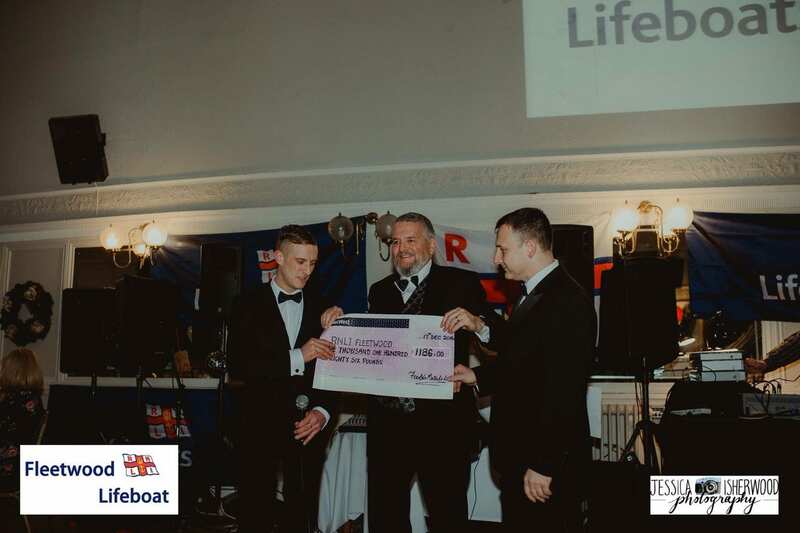 Fleetwood scrap metal company, Foulds, based on Sidings Road, donated £1,186 to Fleetwood RNLI at the charity’s Christmas Ball. Foulds Metals offered to collect donated scrap metal at their yard and convert it into cash for the volunteers at Fleetwood lifeboat. The charity scrap metal skip is placed at the entrance to the yard and there is a constant supply from generous members of the public, keen to clear out unwanted metal and happy to donate the proceeds to their local lifeboat station. 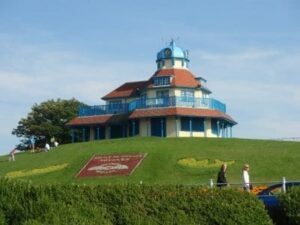 Fleetwood Lifeboat Station is at The Esplanade, Fleetwood, FY7 6DN. 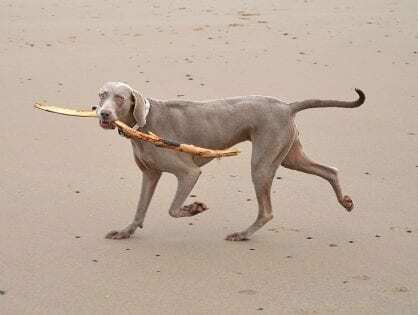 For a place like Fleetwood where fishing, boats, the seashore (with all it’s dangerous tides and channels) and all things nautical are embedded in the fabric of daily life, it’s a vital charity which many people would have been in serious trouble without. Fleetwood Lifeboat has a crew of 25 volunteers who go out in the boats and answer emergency calls. They save lives and rescuing people – from what might be not much more than a minor skirmish with the water through to a full blown, serious incident, which can and do claim lives. Fleetwood RNLI has a separate Fundraising and events group, who raise money and awareness thorughout the year, to support the work of the RNLI all over the UK. 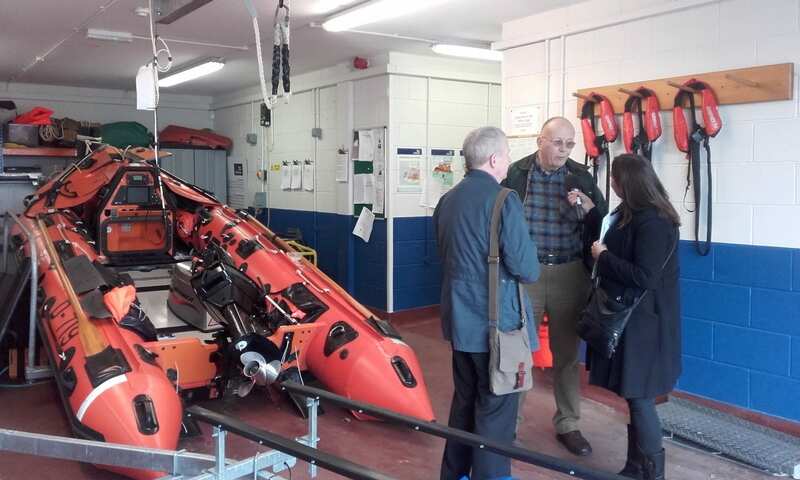 Their fundraising is absolutely vital, because they raise the money which pays for the equipment, boats, infrastructure, training, and much, much more, all of which enables the RNLI and lifeboats to operate. The Fundraising group are on the lookout for volunteers. The more volunteers which they have, the more money they can raise for this crucial public service. 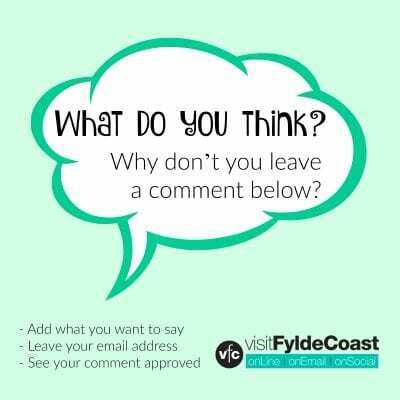 Just ask yourself, where would we be on the Fylde Coast without the RNLI? Whatever your talents, and however much time you can spare, there will be a job that you can do. Every charity and community organisation needs different people with different talents and Fleetwood RNLI is no different. Fleetwood RNLI Fundraising are particularly in need of people to work in the shop. Out of season it opens on market days, but from the end of March it opens seven days a week. It’s entirely staffed by volunteers, and people are particularly needed to help out on Friday, saturday and Sunday each week. If you’ve never been in go and take a look. It’s a great shop with loads of nice things to take your fancy. Especially if you’re looking for gifts for family and friends, or if you’re on holiday and want to buy something nice to take home. If you volunteer you give your time and your skills freely. But it’s not all about what you give, because you will get rewarded in many ways.  It’s a great way to make friends – maybe you are retired, your partner has died, or you are new to the area and want to make friends and fill your time. It’s rewarding to think that you’ve achieved something positive, and been part of a bigger whole. It’s interesting to be part of the community, to meet and talk to people. 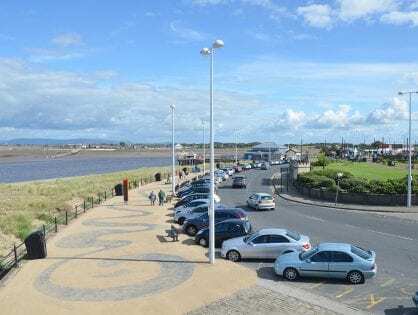 And what better spot could there be to do it than on the fabulous seafront at Fleetwood!